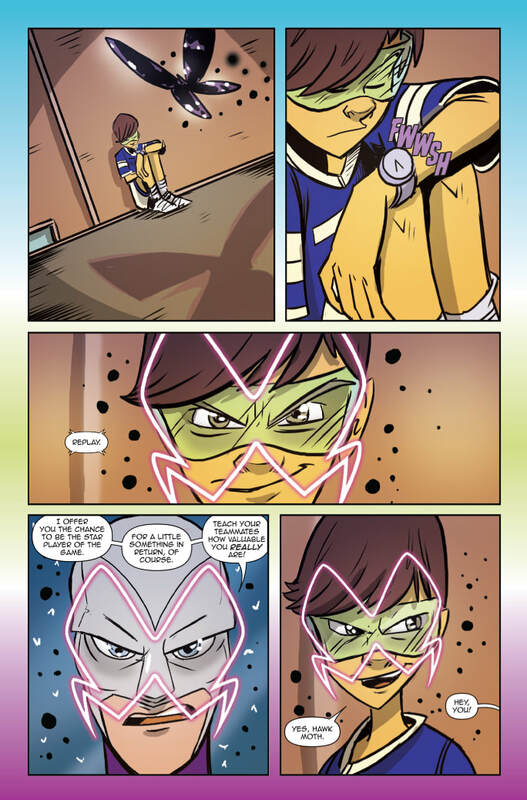 The following are the issues I wrote for the series based on a story idea by Bryan Seaton. 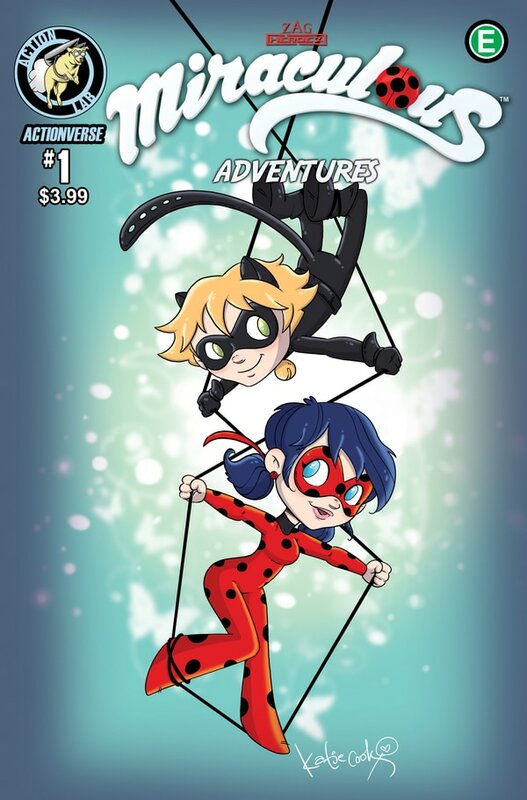 An all-new, never-before-seen, original illustrated story, featuring Ladybug and Cat Noir! 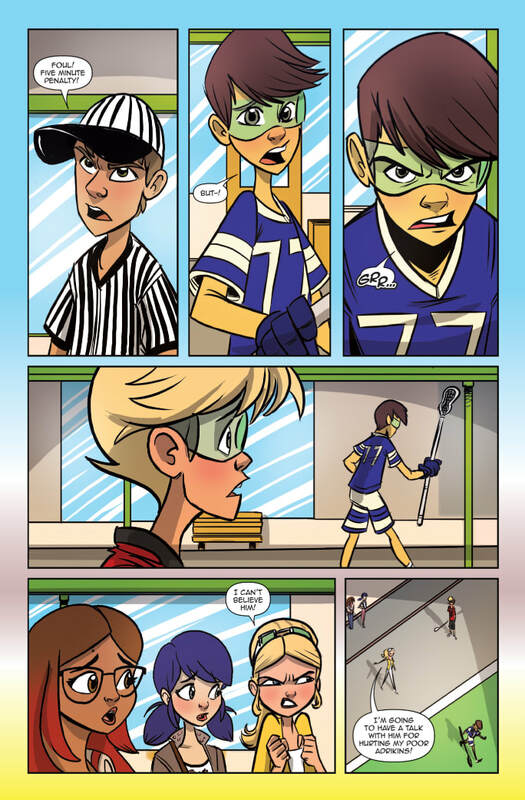 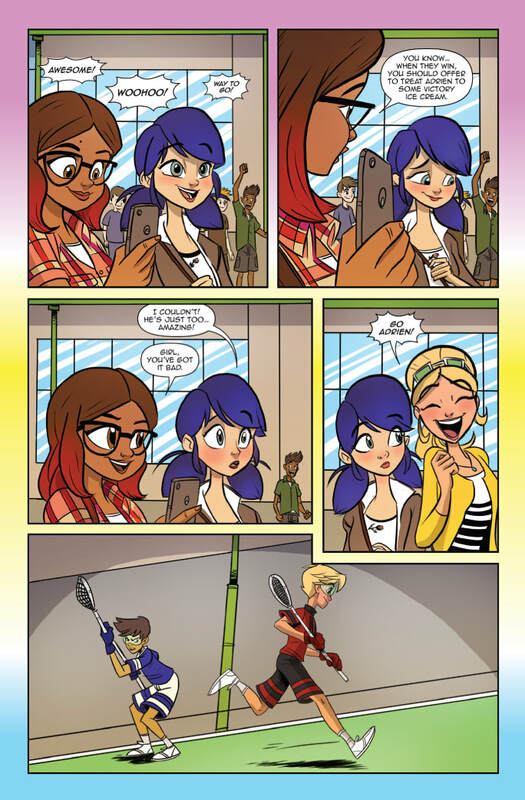 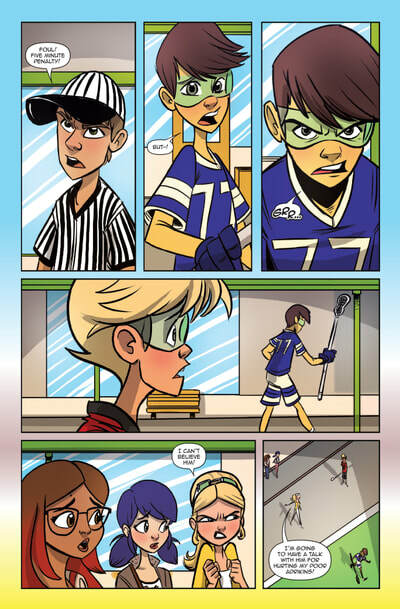 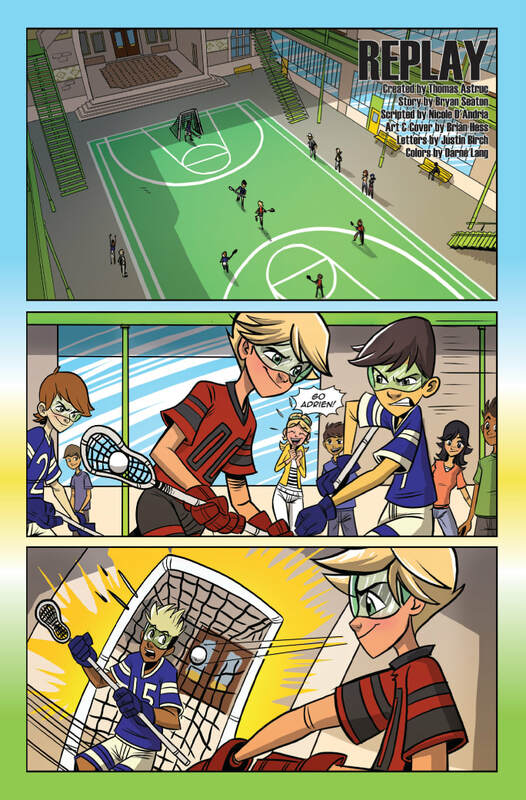 This is the start of the all new illustrated monthly series of Miraculous by Action Lab. 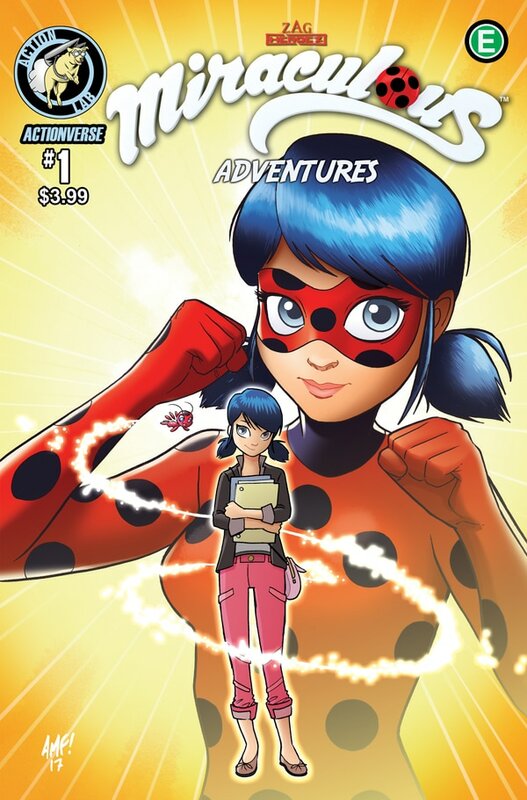 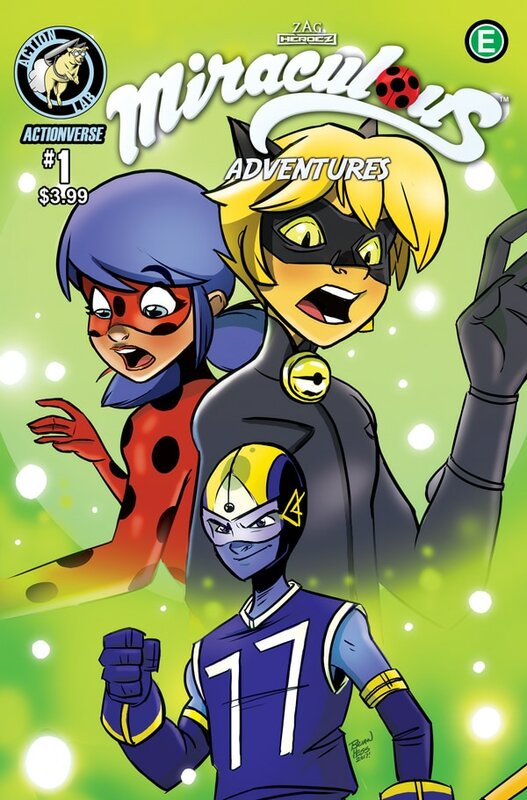 The first original illustrated story based on Zag Entertainment’s Miraculous: Tales of Ladybug and Cat Noir. When Adrien outplays a lacrosse player, Hawk Moth akumitizes him. 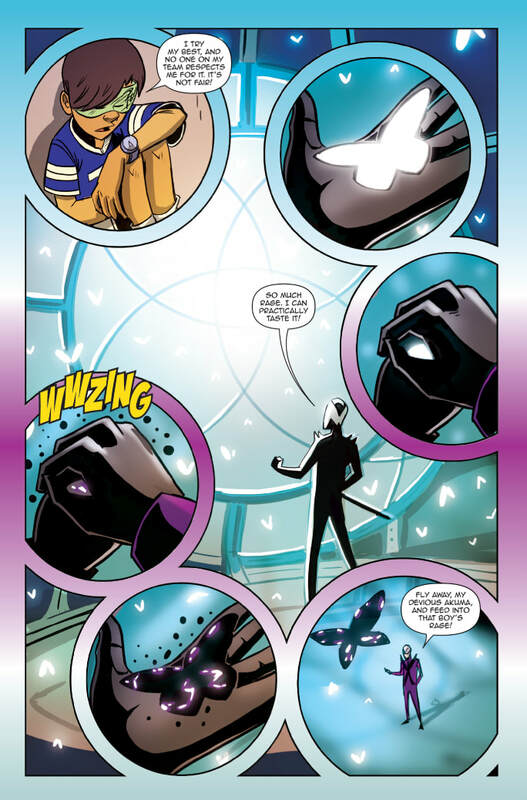 Becoming Replay, he gains the ability to control time around him. 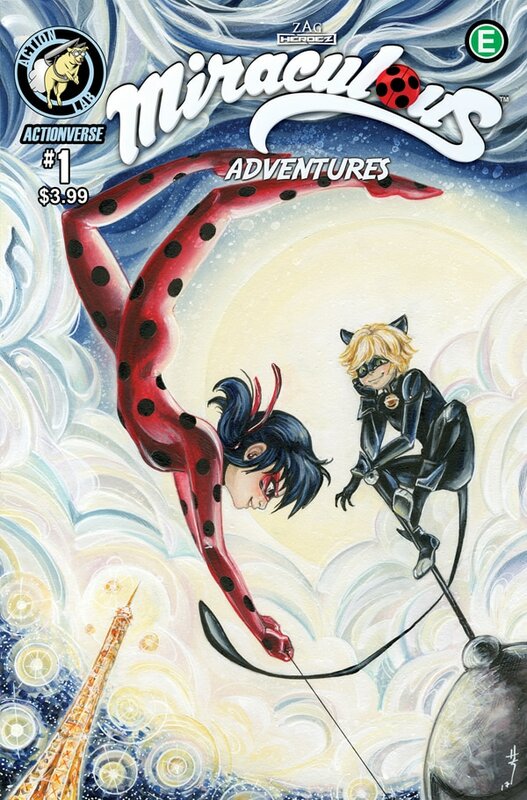 Will Ladybug and Cat Noir be fast enough to defeat him? 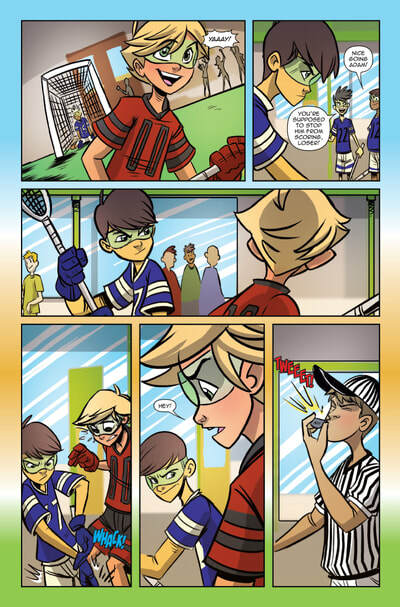 Or will he stop their heroics once and for all?